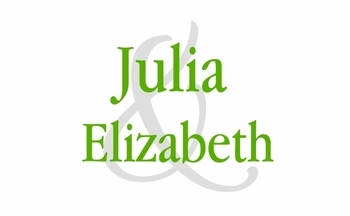 We want to make you experience with Julia & Elizabeth as enjoyable as possible. Below are our return policies, shipping times, COM address, etc. If you don't find what you are looking for or you need further assistance, please send us a message or call so we can help you. If you call after hours, or everyone is busy, please leave a message and we will call you back as soon as possible. Using our fabric: 4-6 weeks to ship | Using your fabric: 4-6 weeks from receipt of fabric. Park Chair Shipping: 5 to 6 weeks to ship from receipt of order. All sales are final on custom orders. This merchandise is made to your exact specifications and therefore, we do not accept cancellations, returns or exchanges. Please carefully inspect your order upon delivery. If you receive damaged or defective merchandise, you may contact our Customer Service department and we will correct the situation for you. Kate, Accord Leather Seating, Mesh-Back Seating, Park, & Marche arrive fully assembled. More information about the chairs? 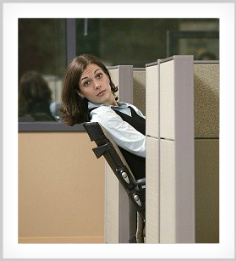 Please visit the "About Seating" page.